Broker Leasing Options scooped two prizes in ContractHireAndLeasing’s recent Deal of the Year Awards 2016/17, including Deal of the Year, for its Kia Sportage offering. Priced at just £114.99 + VAT per month, it's no surprise that Leasing Options’ Kia Sportage deal picked up ContractHireAndLeasing's awards for Large SUV Deal of the Year and overall Deal of the Year. 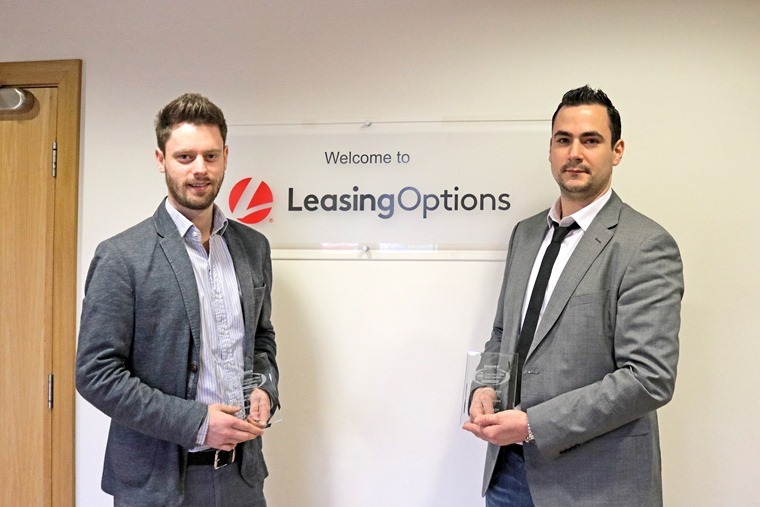 Commenting on the award, Gareth Roberts, Head of Marketing at Leasing Options, said: "We pride ourselves on our long-standing relationships with funders and manufacturers and this deal is one example of the great deals we are producing for our customers on a regular basis." Head of Sales at ContractHireAndLeasing, Mike Best, acknowledged last year had been a good one for the industry as a whole: “Leasing is the fastest growing form of new car finance and continues to gain market share. It now accounts for 8% of the point of sale new car finance market, according to the Finance and Leasing Association.